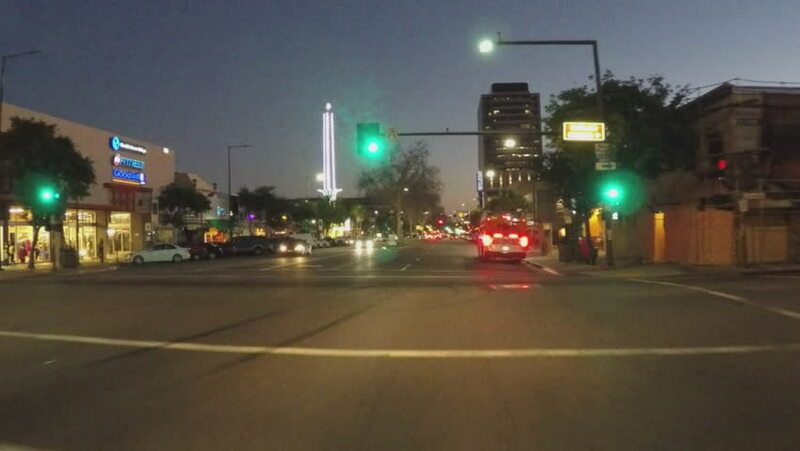 GLENDALE, CA/USA: February 21, 2016- A fast motion or time lapse point of view driving shot of Brand Boulevard in Glendale California at night. The car is able to sail through multiple green lights. 4k00:12Night time lapse on the urban street in Tokyo. Chiyoda-ku Ootemachi Tokyo Japan - 11.29.2018 : It s a center of the city in tokyo.